Fancy some ‘90s nostalgia? 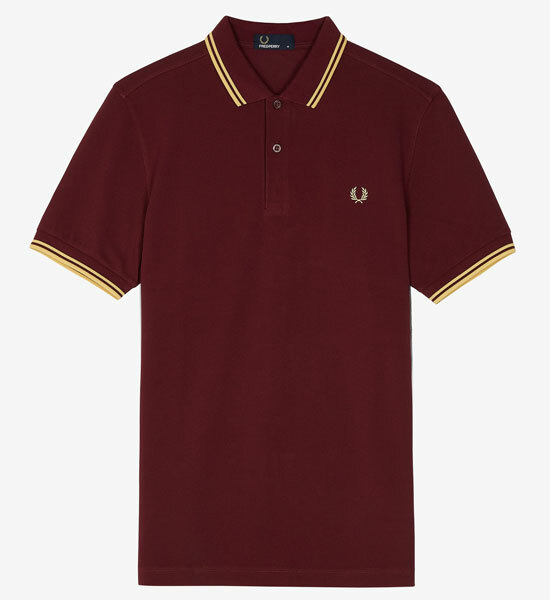 Well, you can get these Fred Perry polo shirts reissued in 1994 shades right now. 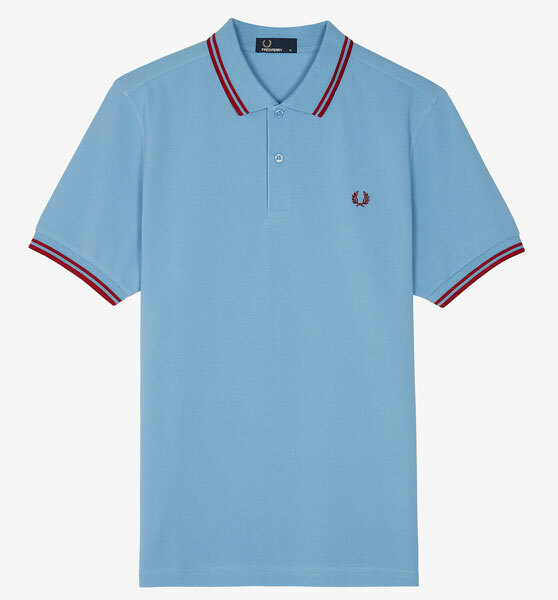 Yes, Britpop colours if you like, as 1994 was the year of Parklife and a big year for Fred Perry sales. Everyone seemed to have one on back then. If you did have one, you might well have been sporting one of these colours, which are described as (going down the page) amber, cobalt, pomegranate, sky, evergreen and aubergine, although you can pick your own names for those shades. 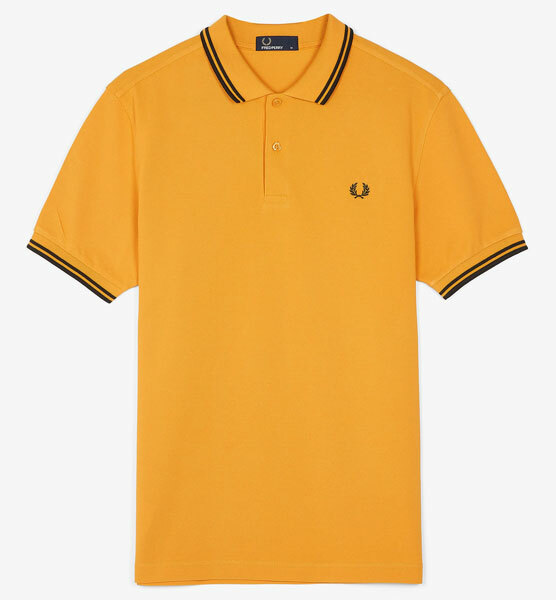 Yellow, blue, red etc etc. 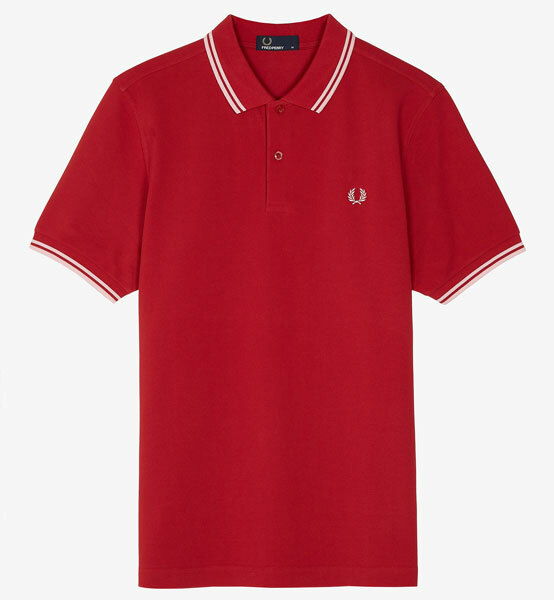 The fit is the slightly more modern / slimmer cut, with two-button collar, twin-tipping to the collar and cuffs, as well as the Fred Perry Laurel Wreath. 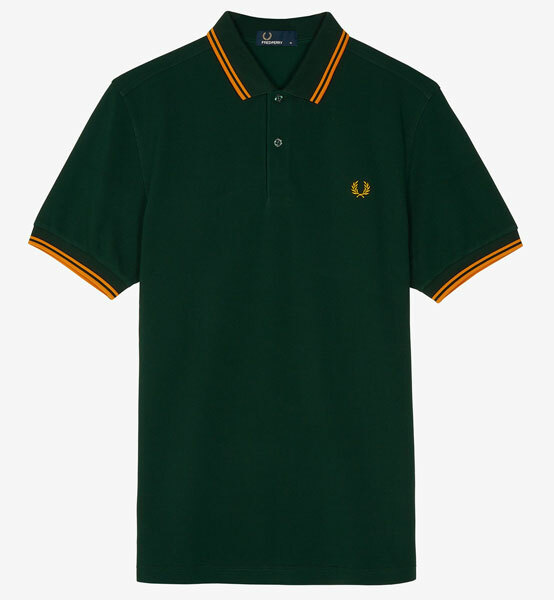 £60 each right now for Fred Perry polo shirts reissued in 1994 shades, although this is the kind of thing that will be in the sales in a few weeks. 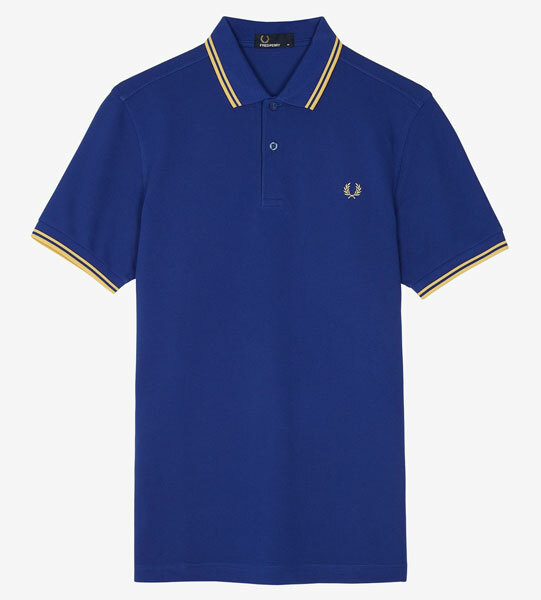 Note that you can also get them a touch cheaper at End Clothing.